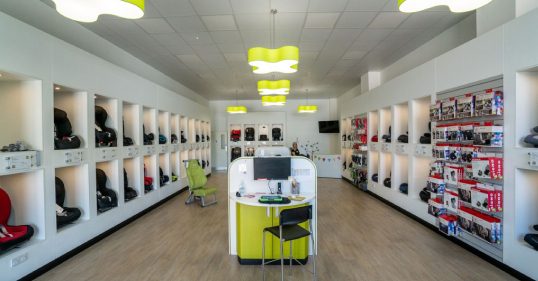 The Pallas S-Fix has an impact shield suitable for up to 18kg, which reduces the risk of serious neck injuries. It can be easily converted to a Solution S-Fix for children between 18kg and 36kg. 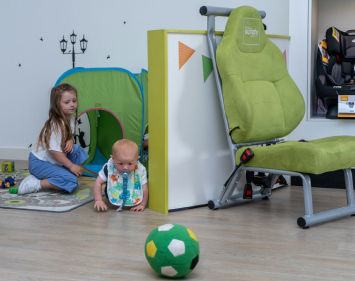 The ventiliation system ensures a comfortable seat temperature for your little one. 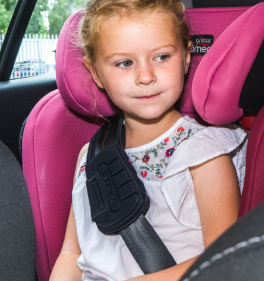 This seat offers a patented reclining headrest which stops your child's head from falling forward ensuring a comfortable sleep. If your child is taller, you'll know the struggle of them outgrowing car seats quickly. 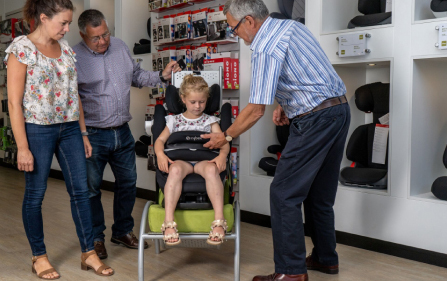 With this group 1/2/3 seat, there are no harness height restrictions due to the use of an impact pad to 18kg, so your child can comfortably grow with the seat. 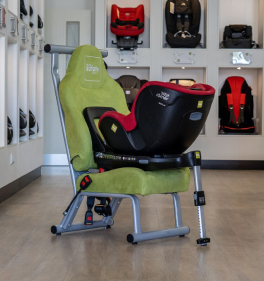 It will then transform into your high back booster, meaning you won't need another seat for your child!